Thank You to our Artists and Community for an Incredible Paint Webster 2017! Thanks to all who helped make Paint Webster 2017 a wonderful event! 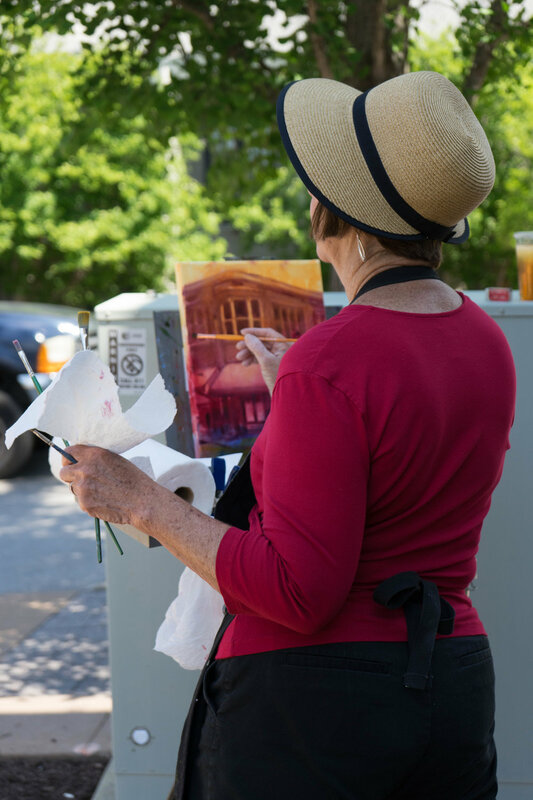 The competition would not be possible without the 65 participating artists, volunteers, patrons, and our great Webster Groves community! 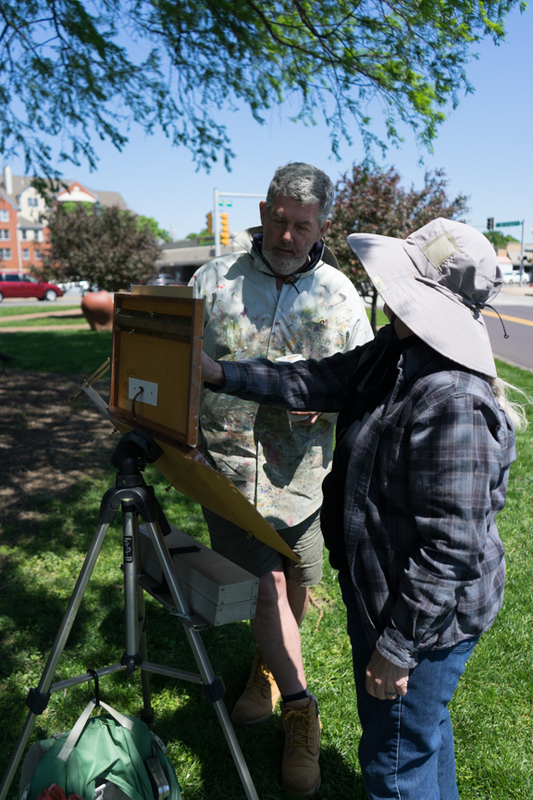 Special thank yous go out to our jurors, M. Shawn Cornell, a plein air painter, and Robin Hirsch-Steinhoff, the artistic director at Art St. Louis. 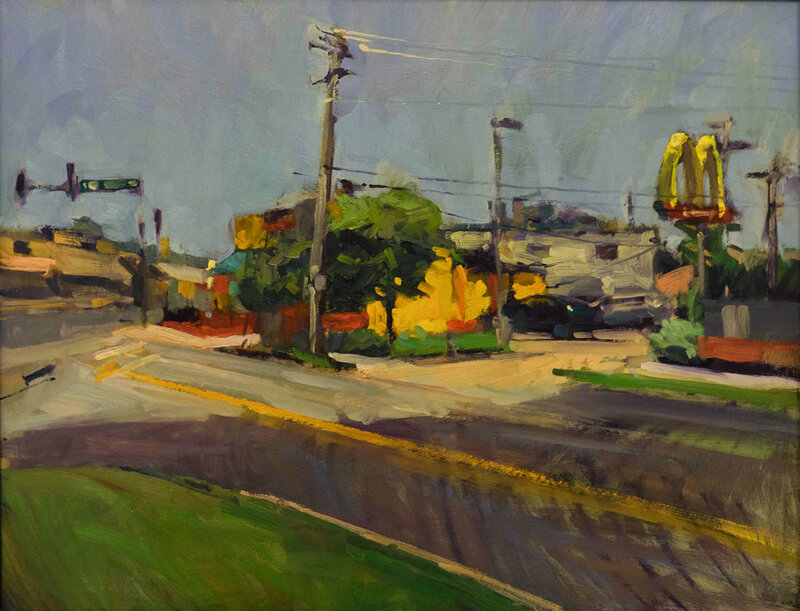 The public is invited to view the Paint Webster winning paintings May 13-21, 2017 at the Old Orchard Gallery, 39 S. Old Orchard Ave during normal business hours. Paint Webster is supported by Webster University, Old Orchard Taxing District, Old Webster Taxing District, Crossroads Taxing District, Ginger Fletcher Krueger, Grafica Fine Art & Framing, Yucandu Art Studio Jane and Dave Sanders, The Monday Club, Old Orchard Gallery, and Krueger Pottery. Thank you SO much to everyone involved, and we hope to see you back next year for Paint Webster 2018, May 12, 2018! CONGRATULATIONS 2017 PAINT WEBSTER AWARD WINNERS!